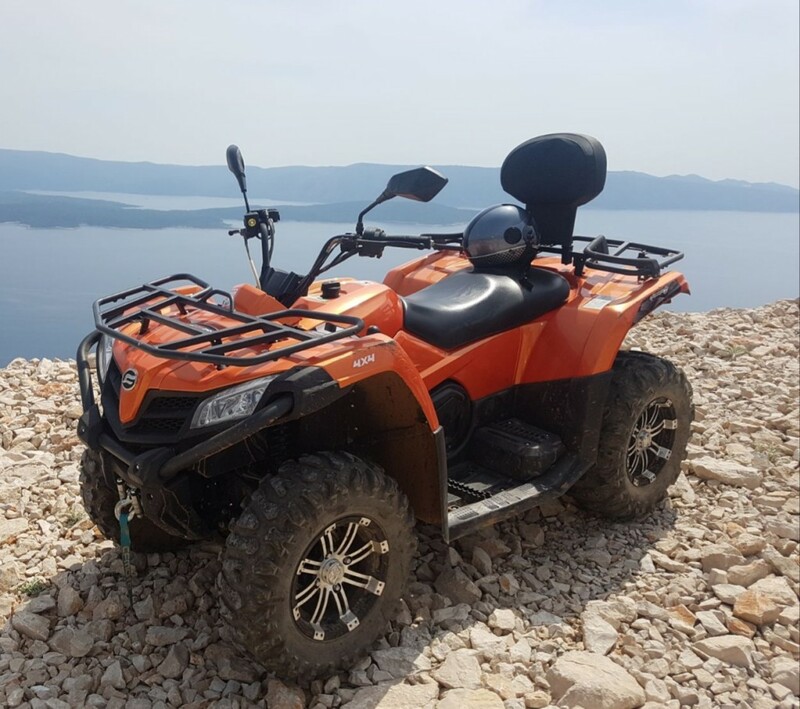 The best way to explore the Brač. 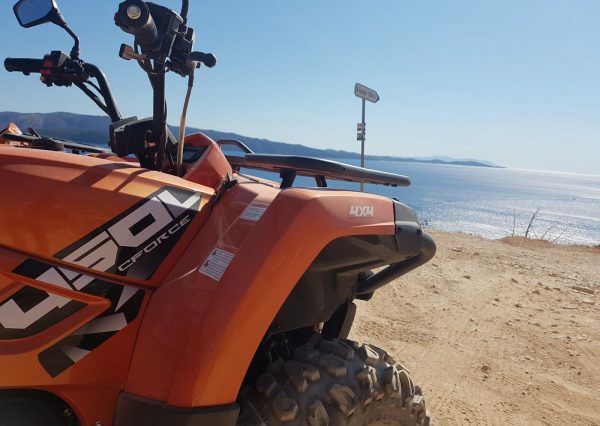 Rent a quad and enjoy your holiday on island Brač. 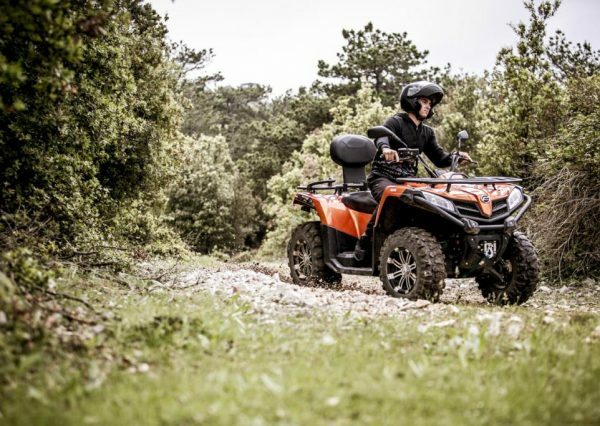 See why it is called ALL TERRAIN VEHICLE. 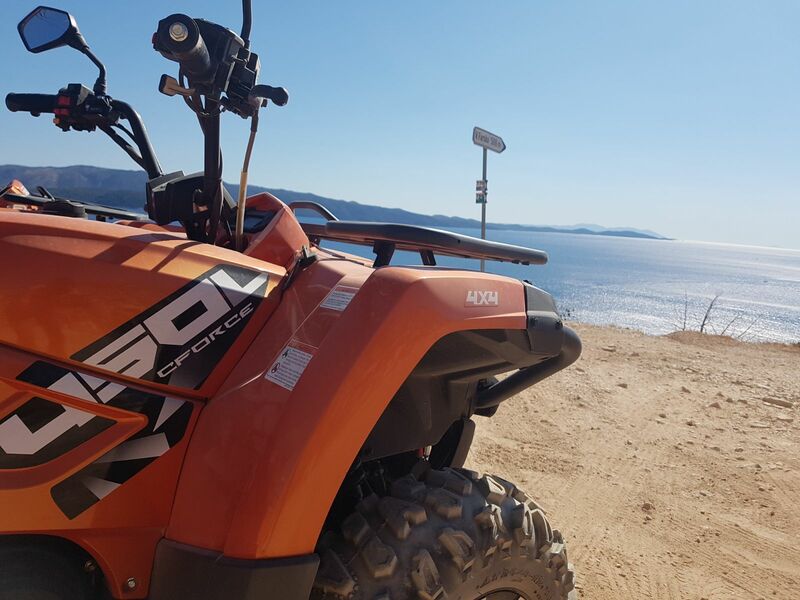 Brač is full of hidden bays and beaches, find them by riding our quad. 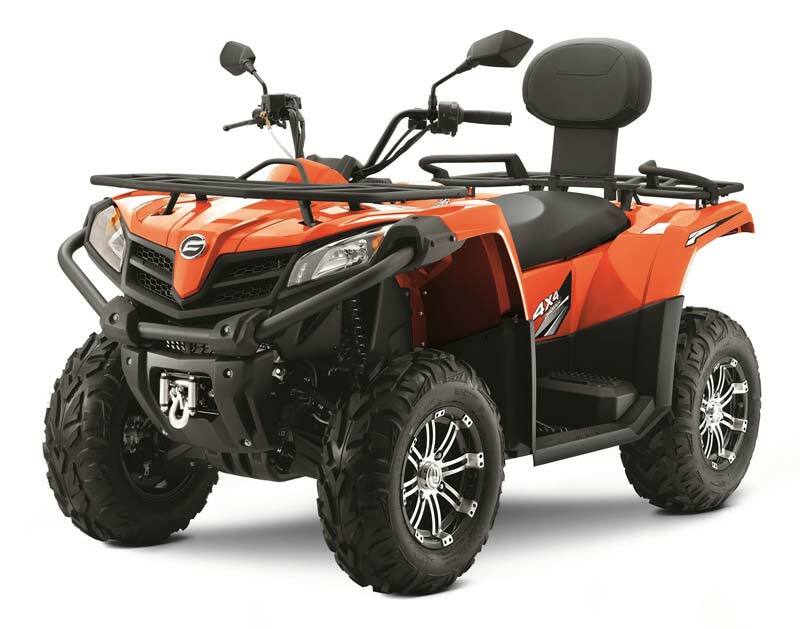 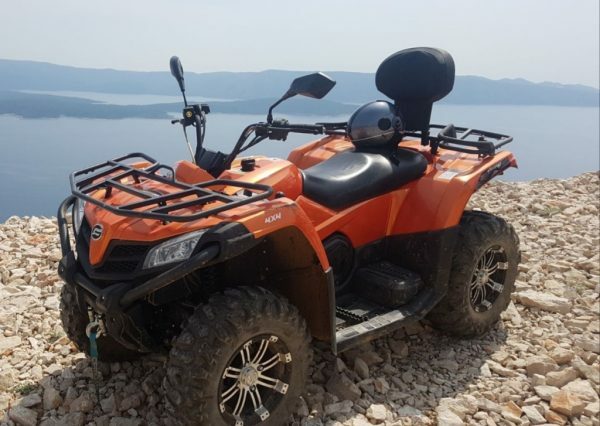 Quad is avalible for rent in Supetar, Bol, Milna, Postira but we will deliver it to any location in Island Brač you are. 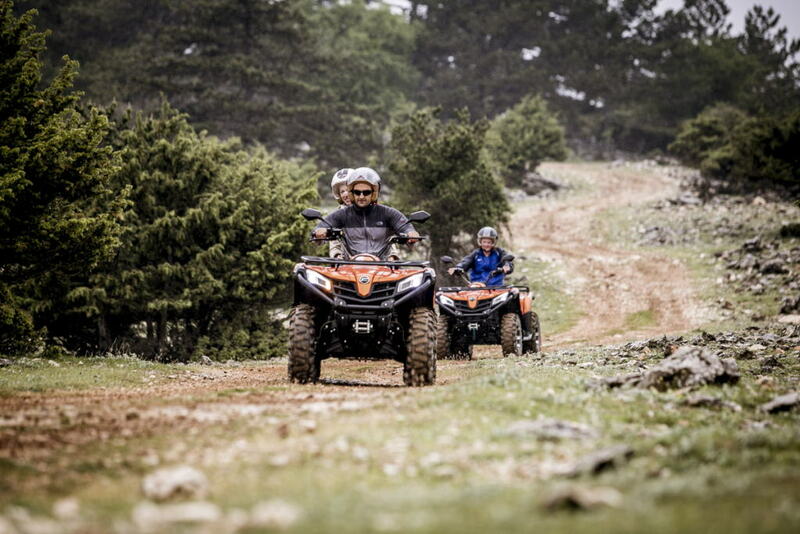 Free booking, free delivery to your adress in Supetar, Bol, Postira and Milna. 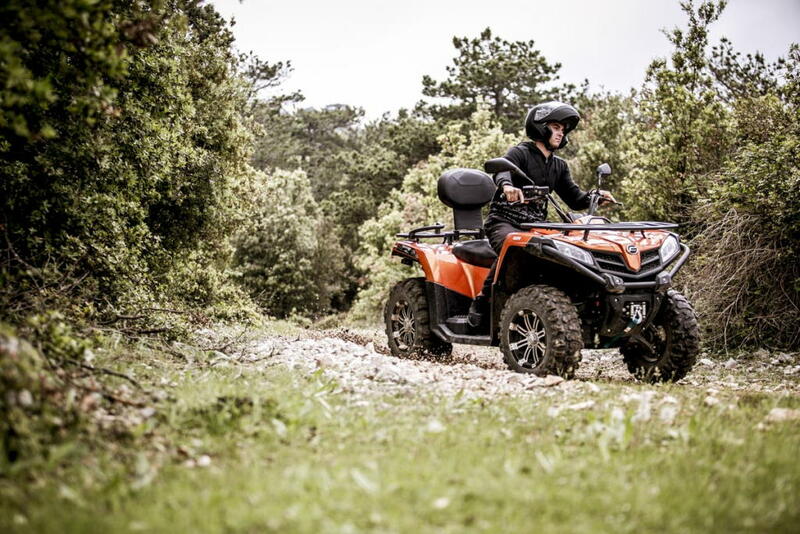 Quad is very confortable and easy to drive. 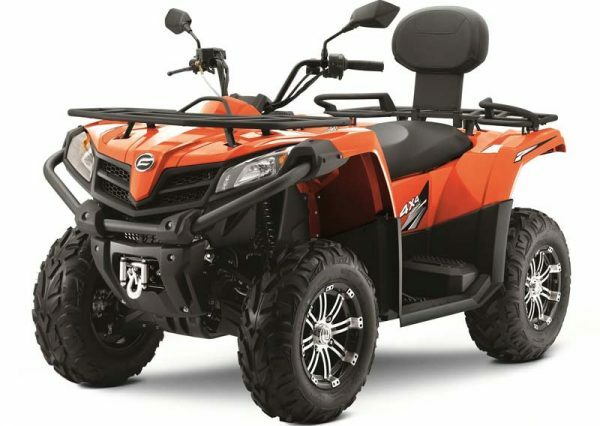 Suitable for two person. 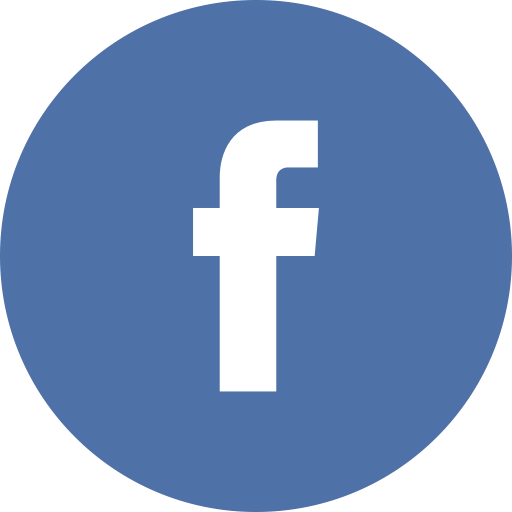 See our media gallery for more photos. Let us take you to Quad Safari Island Tour.